Accessed from your website browser, phpMyAdmin is a PHP based control panel that is used to manage the MySQL databases. It can manage users, review SQL activity, export or import MySQL database backups, run queries and much more. 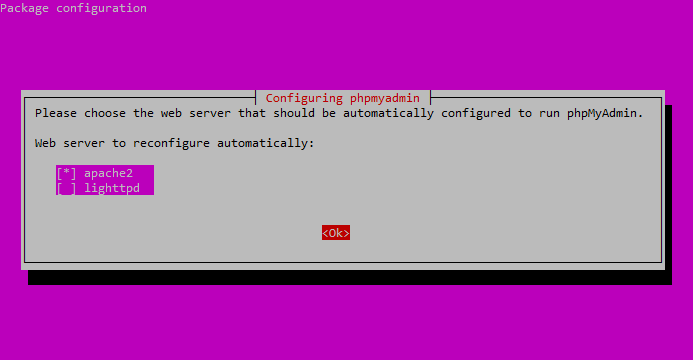 This tutorial will cover the easiest method to install phpMyAdmin on Ubuntu/Debian based Linux system or servers and how to configure it for the first use. LAMP stack- Please make sure that you have installed the LAMP stack (Linux, Apache, MySQL, and PHP). 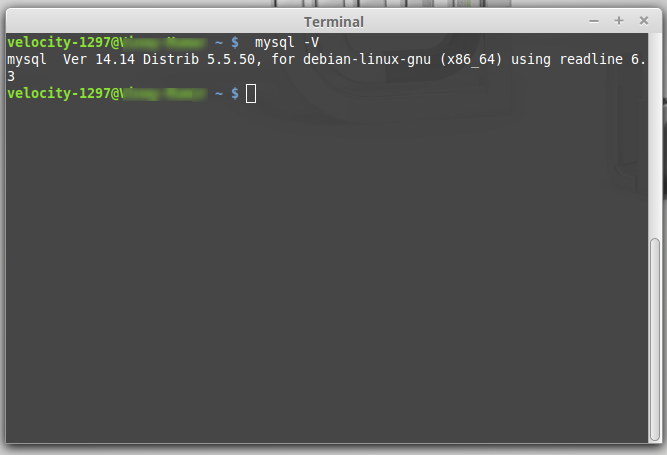 PS: If the command doesn’t return anything it means the software is not installed. 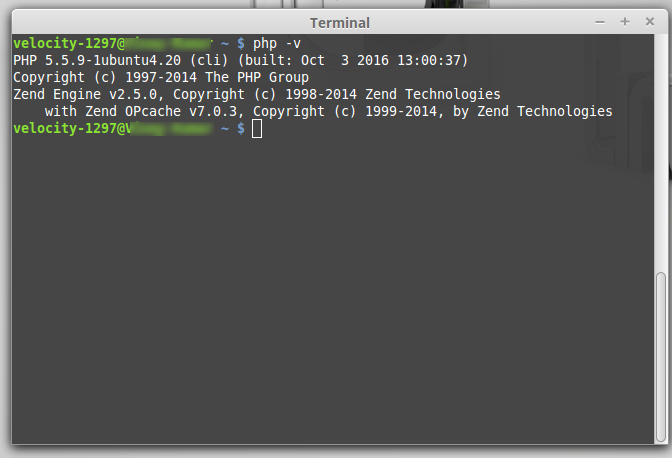 PHP version- Make sure your system runs the PHP 5.2.0 or the newer version. After the installation is complete, you will be shown the package configuration interface. Now, you will be asked to provide your database administrator password. Provide the same and Press TAB to highlight the “OK”. Once it is highlighted, hit the ENTER button. 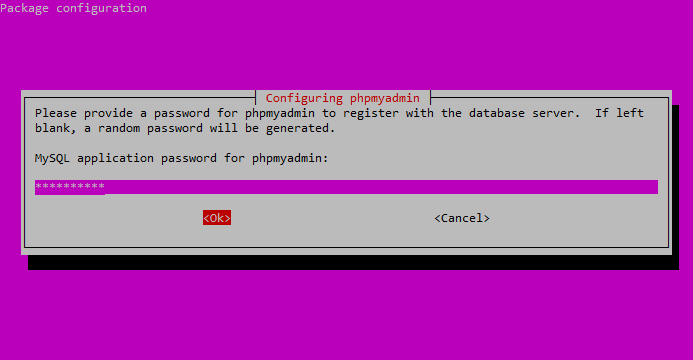 Now, you will be asked to provide the password for your phpMyAdmin. Provide a new password here. After that highlight, the “OK” using TAB button and hit ENTER. You will be next asked to confirm the password by entering it again. Type the password you just created and hit the ENTER button while highlighting “OK”. 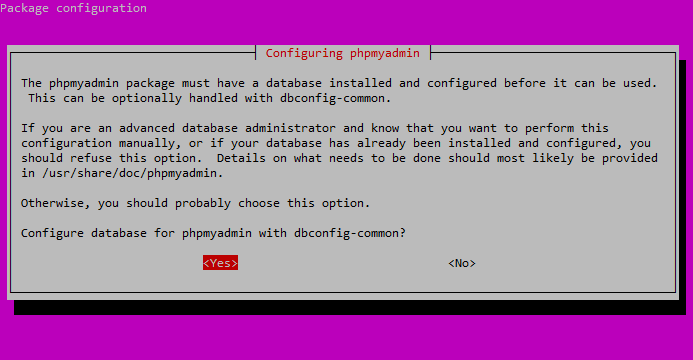 The installation and configuration of phpMyAdmin are completed here. However, you need to enable PHP mcrypt Module now. we have completed the installation and configuration of phpMyAdmin on our Linux system in five steps. 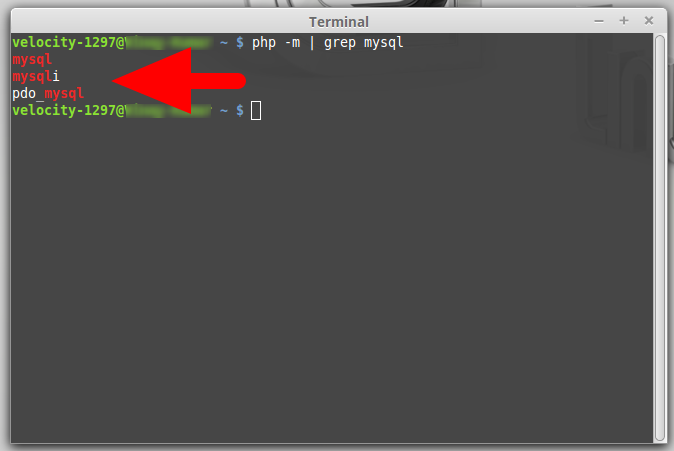 Now you can log into your phpMyAdmin by going to your server address followed by /phpmyadmin. 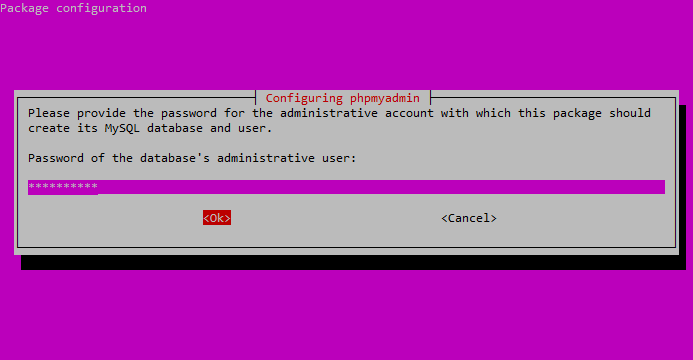 Log in with the root as user and provide the password that you created while the installation and you will find the following phpMyAdmin on your screen. For more operations such as Zipping and unzipping files on Linux, How to edit files on Linux, or to know about Apache web server configuration files, you can take a look at our guides.